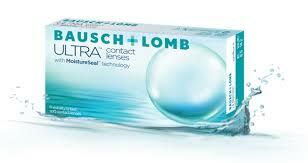 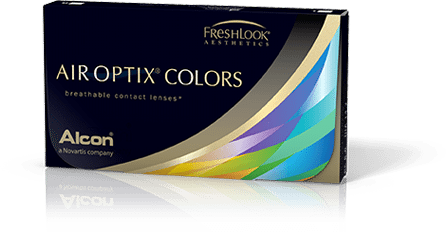 We offer a wide range of contact lenses to fit your needs including 1 day, 2 week, monthly and color contact lenses. 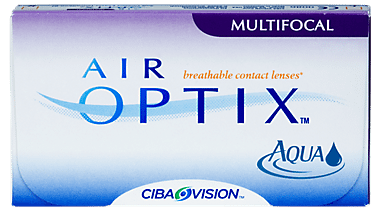 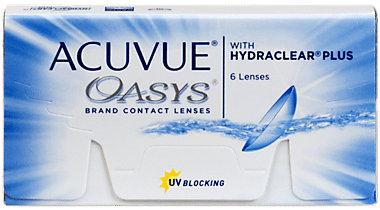 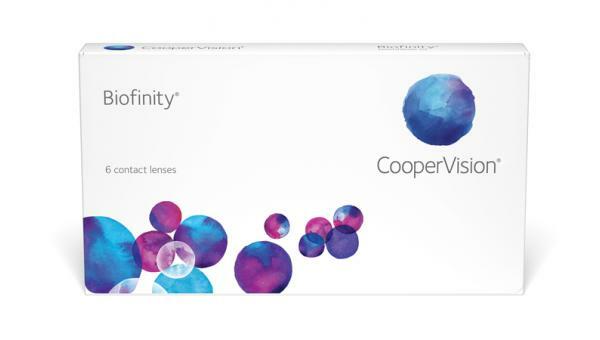 Monthly and bi-weekly disposable contact lenses require more upkeep than daily disposables, requiring daily cleaning and storage in proper contact lens solution. 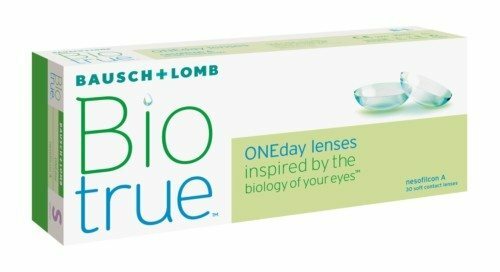 However, they are more economical since less material goes into making them and you do not have to buy contact lenses as often.